Erasmus + KA3 – Support for Policy Reform, Joint Qualifications in Vocational Education and Training. 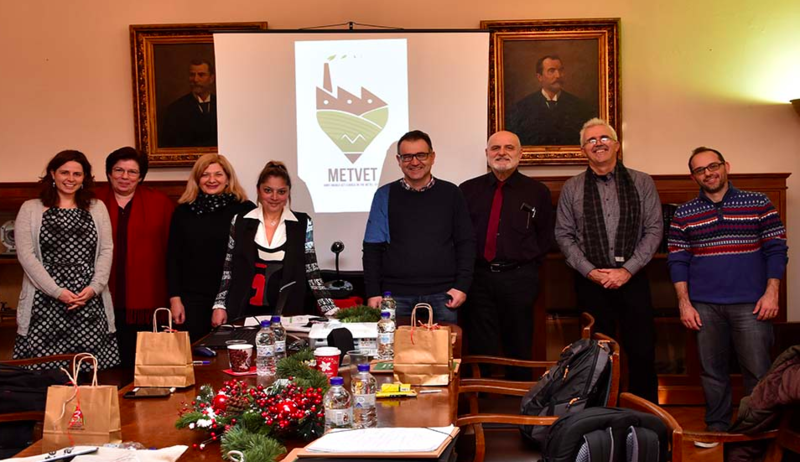 The project, METVET – Joint Higher VET Course in the Metal Sector is related to previously identified skills needs and aims to design a joint higher VET core curriculum (EQF level 5) for aluminium installers and a qualification standard for the evaluation and certification of the training outcomes. a qualification standard (according to ISO/IEC17024 and ECVET) for evaluation and certification.